Yep. I’m at it again. I’ve strayed from my Amish-genre fixation and read another non-Amish <gasp!> novel. 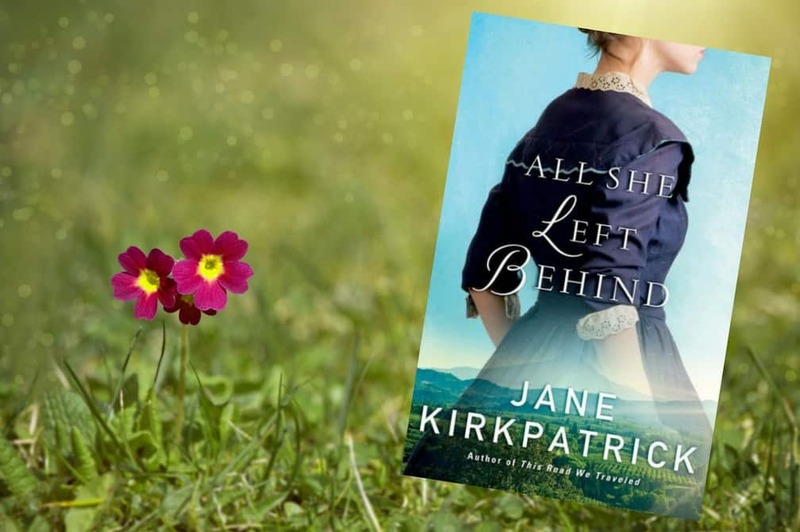 My latest finding is the Christian historical fiction novel All She Left Behind by Jane Kirkpatrick. Question is: Can a non-Amish novel at over 350 pages hold my interest? Yes, for the most part. It’s quite a read. All She Left Behind follows the life of Jennie Pickett, an 1870s wife and mother doing her best to thrive in the Oregon frontier. She’s always considered herself a healer of sorts (using herbals, etc. ), but she longs to be a doctor. A female doctor…in Oregon…in the 1870s? Perhaps. But her obstacles are huge: a difficult marriage, a learning disability, and the credibility with her community. I was given All She Left Behind in exchange for my honest review. It was an interesting read. The first half of the book really went at a fast clip and I was thoroughly invested in the storylines. However, in the second half, it felt like a bunch of information – more like a timeline. Since the novel is based on a true story, I can understand the author wanting to get several facts in about the amazing life of Jennie Pickett. I just wish it had flowed better – and perhaps winnowed down a bit. That being said, it was intriguing to read of the struggles of a pioneer woman who was decades before her time. 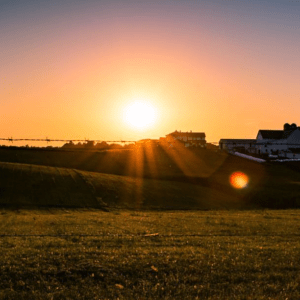 It reminded me of the television show Dr. Quinn, Medicine Woman, but more truthful and more grit.